The Birthday Collection delivers unique and lasting birthday greetings with four different birthday messages laser engraved on the beans. Show you care and make their birthday memorable. 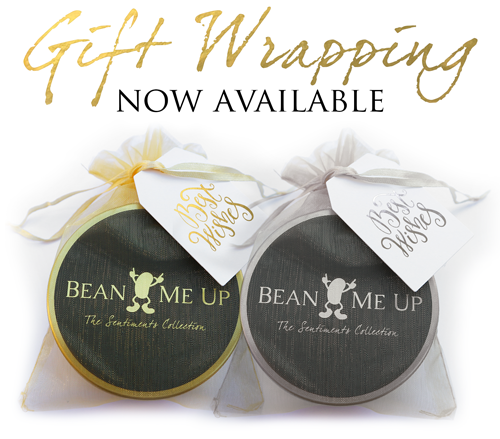 The beans make the perfect gift for the hard to buy for or someone that has everything.